Music licenses make it far too difficult, producer says. IA/VT Colorful, Marvelous’ upcoming Vocaloid rhythm game for PS Vita, won’t be released in the west, producer Kenichiro Takaki confirmed. 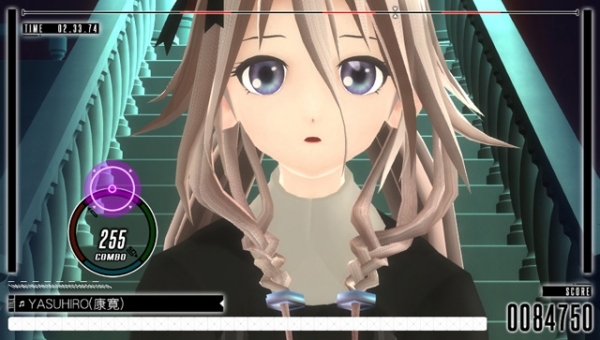 IA/VT Colorful is due out for PS Vita on July 30 in Japan.